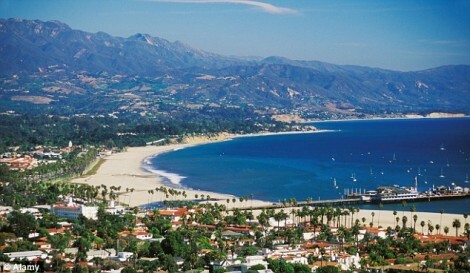 Sellers: Does Your Santa Barbara Home Have Location? One of the most rewarding things about my work is helping people better understand our unique real estate market, and learn more about the things that affect Santa Barbara housing prices. It’s likely to be the largest investment a family makes, and since our local housing market is so complex, pricing can be disorienting at first glance. I’m often asked to explain why prices vary among two seemingly similar homes. The simple answer? It’s location. Location, location, location. 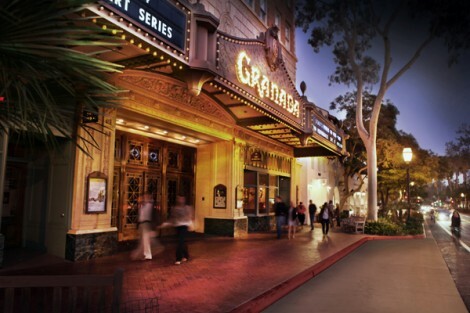 It may be tempting to think that simply being in Santa Barbara with its great weather, beautiful landscapes, access to nature, great food, culture, and fun things to do â€“ that location is in your favor. Location, check! Beyond our undeniably stunning community, there are a few things that go into determining whether the property you’re interested in truly has the kind of “location” that attracts more buyers and commands a reliably higher price. In this post, I’m sharing the top five things we use to rank the almighty location factor. Living in a neighborhood that feels safe is at the top of the list most prospective home buyers are looking for and willing to pay more for. Safety can mean different things to different people. A low crime rate is a given (and neighborhood crime statistics easy to find online) but for some people safety means a neighborhood with sidewalks so the kids aren’t playing in the street. It can mean living on a cul-de-sac or far from busy streets. Maybe it means living in a gated community or secure building. For others it might mean proximity to a police station, fire station or hospital. When you consider whether the property you’re interested is safe, crime rates of course play the largest role. But don’t forget to think about some of these other factors as well — if the home has additional safety characteristics that matter to buyers, they’ll pay more to have them. Families with school-aged children will always want to live in home with access to the very best schools. Homes in neighborhoods with top schools easily command higher prices when compared with homes in districts with lower rankings or poorer reputations. When it comes to understanding whether the property you’re interested in has access to great schools, reviewing published rankings is a good start. I’ll also recommend that you speak with other families, parents, and your real estate agent for additional perspective. 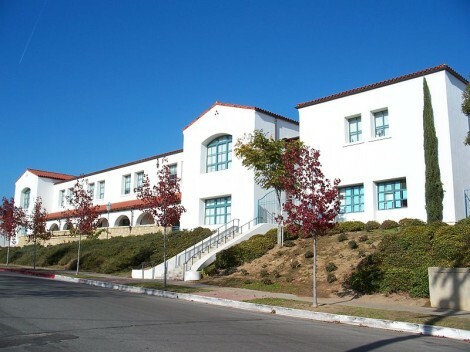 As a mom of three who held leadership roles on multiple PTA boards over the years, I have deep knowledge of our community’s schools and know first-hand that there’s more to evaluating whether a particular school is a good fit than published rankings. And I’d be happy to discuss it, anytime. Everyone likes convenient access to the places we all need to go. Banks, post offices, bookstores, grocery stores, dry cleaners, take-out, coffee shop, the pharmacy — these are all places that people need access to. The quicker and easier that can be done, the more someone will pay for a home in a neighborhood close to activity. For many homebuyers, it’s not only about access to convenience — it’s about access to where the action is. Often a downtown or city-center location can translate to a higher price, especially for people who enjoy walking to fine restaurants, museums, and other entertainment venues. Among the largest drivers of price differences in Santa Barbara is whether the home has stunning views or beach access (or both!). Nature’s boundary means that we have mountains to one side, the Pacific on the other, and gorgeous views can be had from almost any part of our community. Homes with panoramic views — like those you can find on the one and only Riviera — will always be higher priced than those without. Homes in the Foothills, along Mountain Drive, on Shoreline Drive, or the Hope Ranch bluffs have some of the most spectacular views anywhere in the world. Some buyers value beach access more than panoramic views, and access to a waterway has always meant higher prices whether you’re in California or the Midwest. In Santa Barbara, much of our oceanfront is preserved or commercially developed, which means there are fewer homes with beach access, making houses with this feature even more expensive. 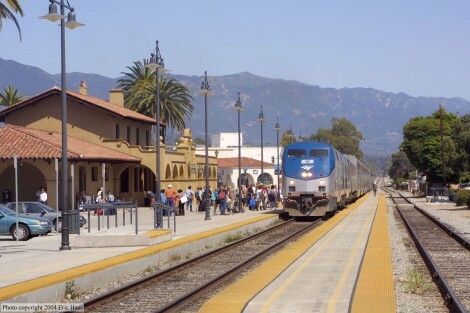 For most of Santa Barbara, the train station, the freeway, and the airport is “15 minutes” away and so it’s easy to say we all have convenient access. 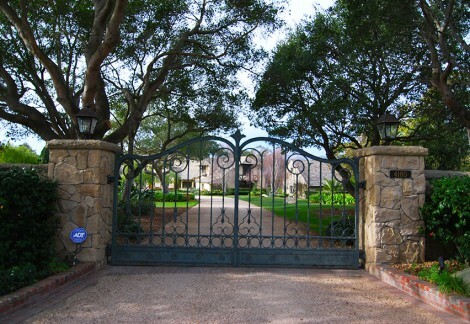 But when it comes to valuing homes, that access can translate to higher prices only in certain circumstances. For example, a home close to the airport is great if you’re a frequent traveler, not so great if you’re beneath the flight path. Same is true for Amtrak — easy downtown access to the train means San Diego and San Francisco are accessible. A house near the tracks can often mean a lower than average price. This is a particularly interesting issue in Santa Barbara, especially for homes along the beaches in Montecito and Carpinteria where the train track runs parallel to the coast, not far from the beach. Easy freeway access will be more important for commuters, and the quality of the access also matters. For example, the congestion we now see through Coast Village Road impacts whether we can say that homes in that area actually have convenient access to the freeway. The key is convenience, so be sure to look beyond proximity! There you have it. You now have the tools to determine whether your home or the home you’re interested in truly qualifies as having “Location, Location, Location” within Santa Barbara. I hope you found this information useful and if so, I’d love to hear about it. Send me a note or ask a question or leave a comment below.